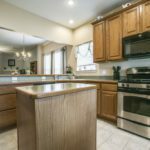 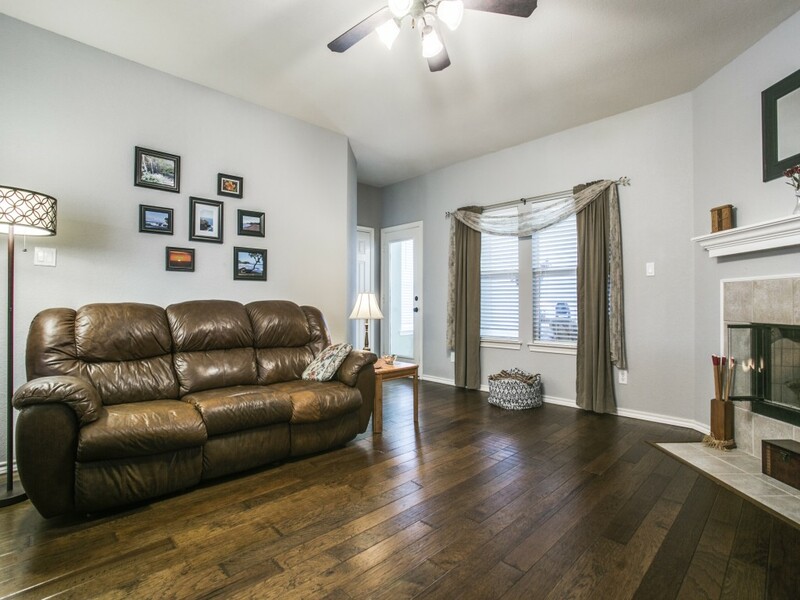 Beautifully maintained four bedroom, two and one half bath brick home located on an oversized treed lot on a cul-de-sac in a quiet neighborhood in Oak Valley Estates. 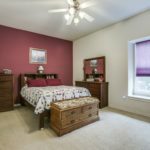 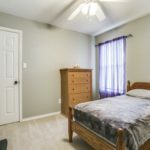 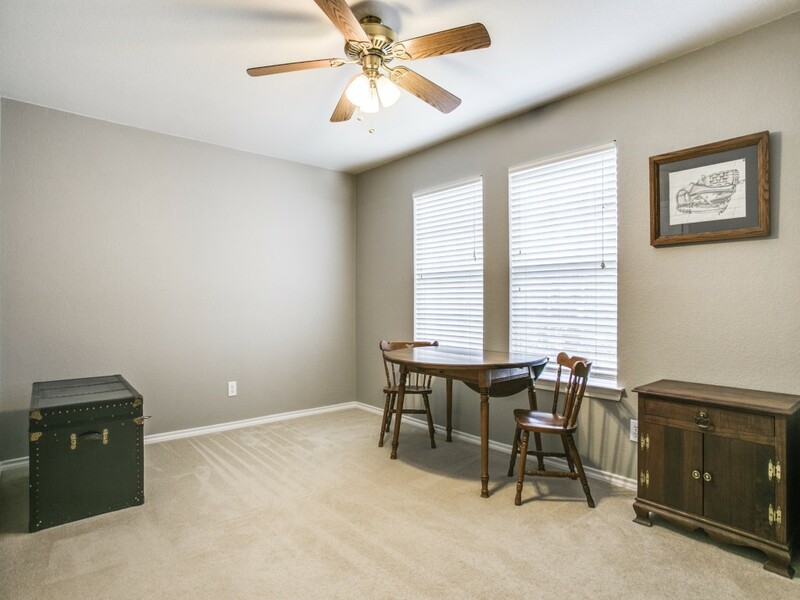 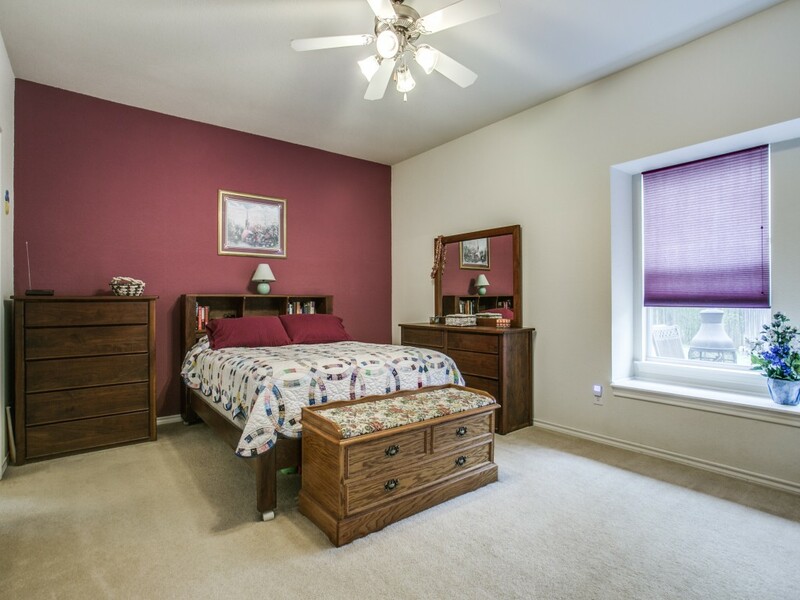 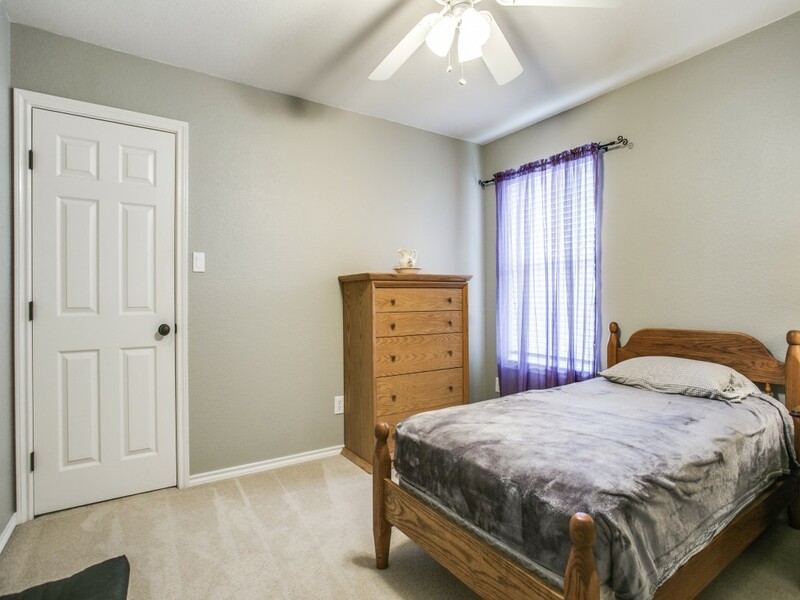 This home features spacious bedrooms all with walk-in closets. 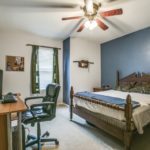 The master is down while the remaining three bedrooms are upstairs along with a gameroom and a second full bath. 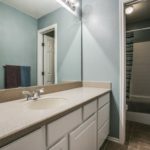 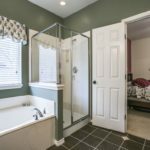 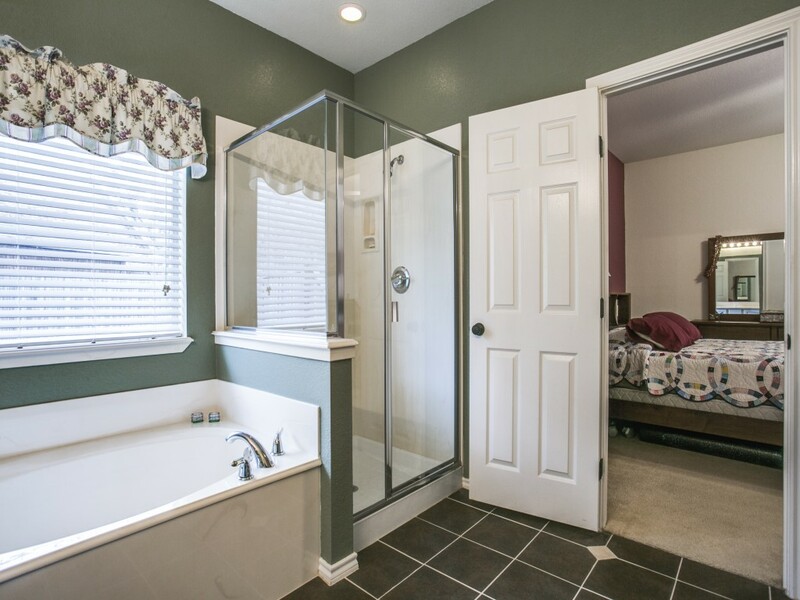 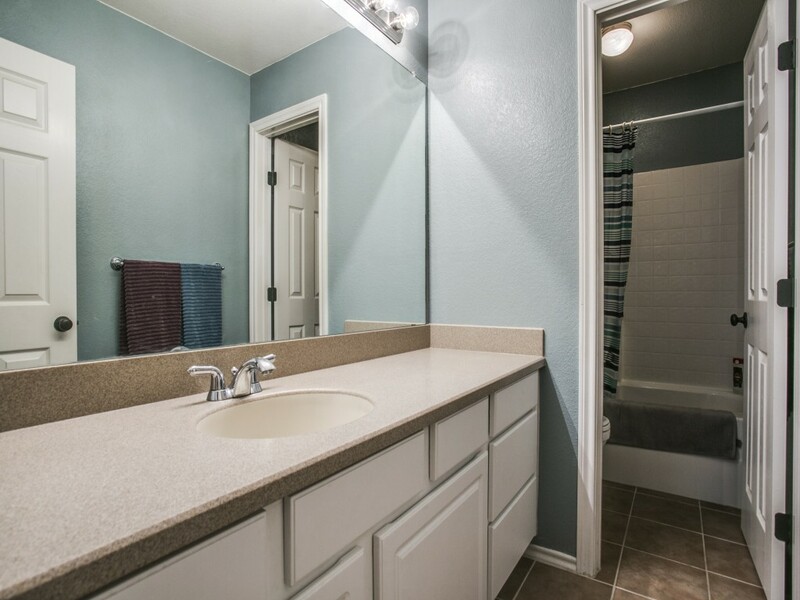 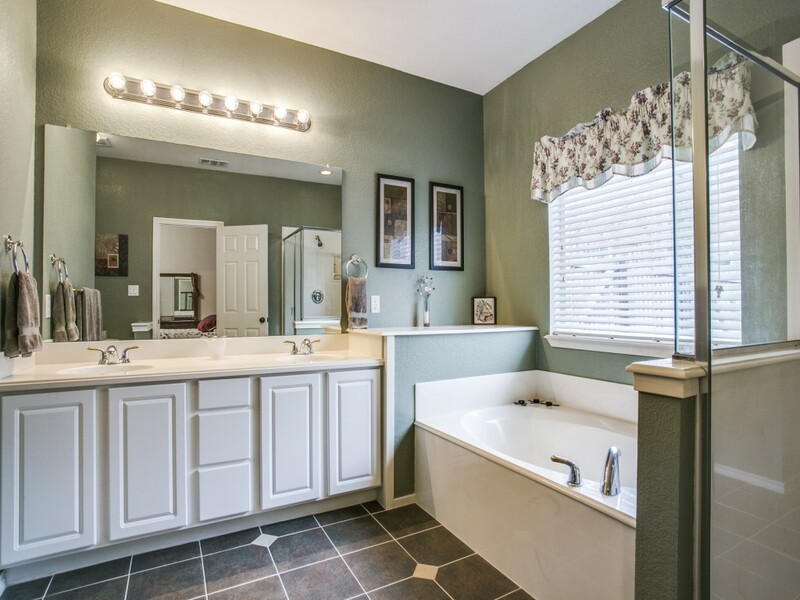 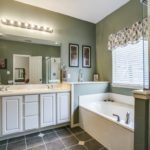 The master bath features separate sinks, garden tub and spacious shower. 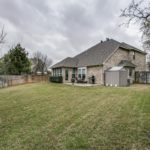 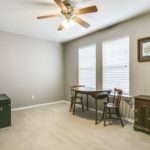 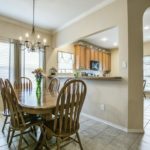 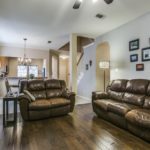 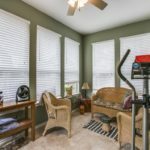 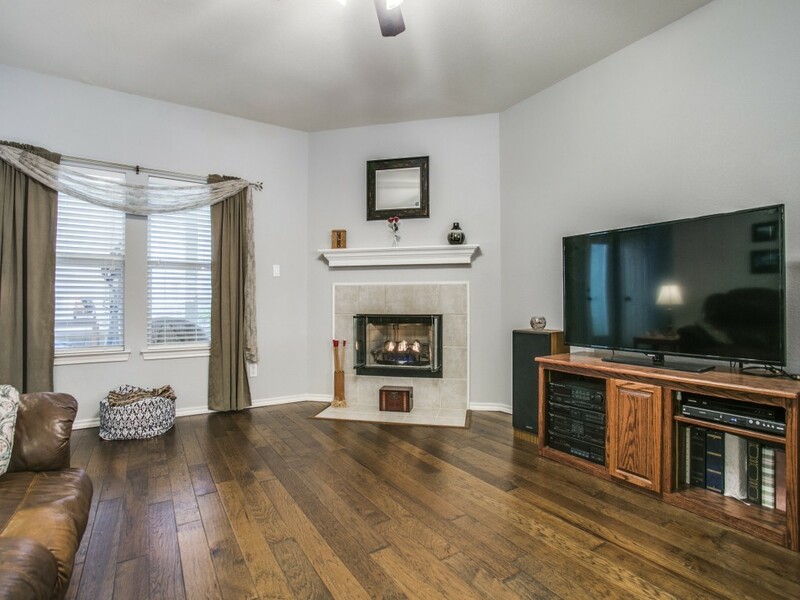 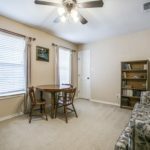 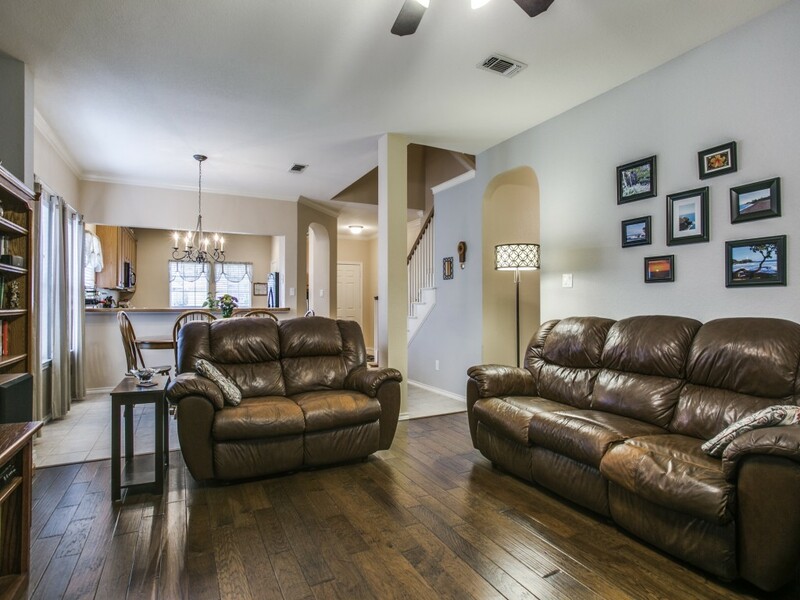 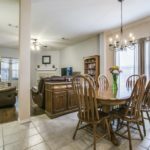 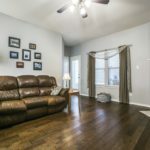 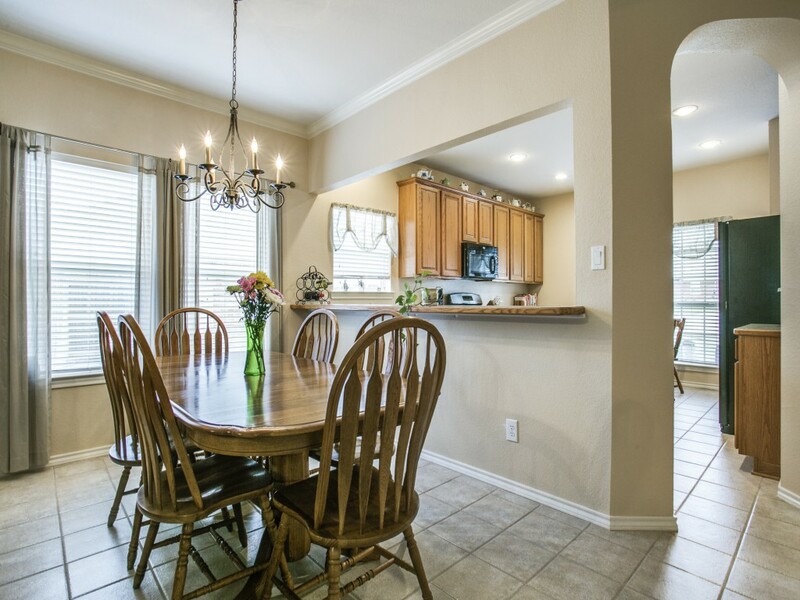 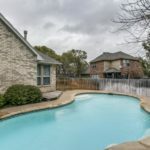 The home boasts an open floor plan on the first floor, with hardwood flooring in the dining and living rooms. 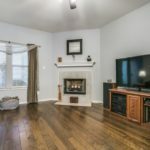 There is also a fireplace in the living room. 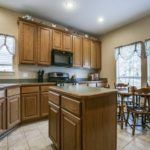 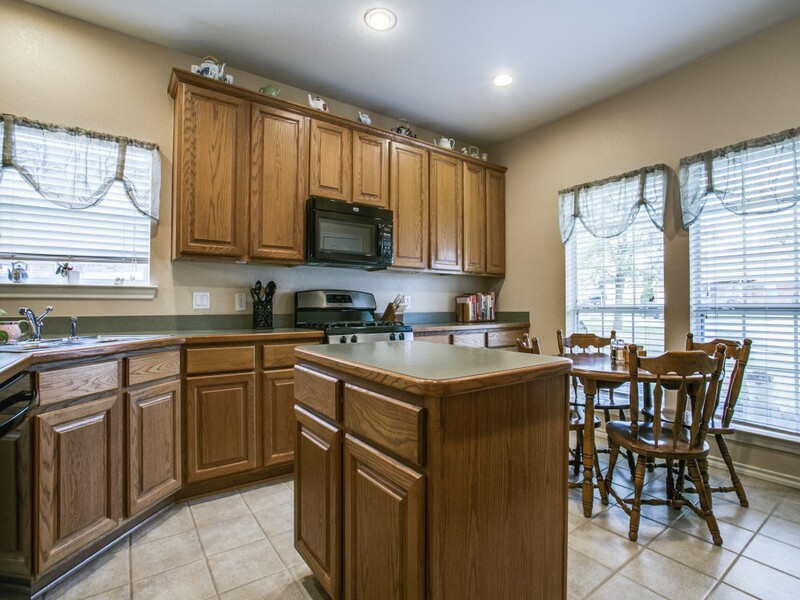 The kitchen has an eat in area and an island. 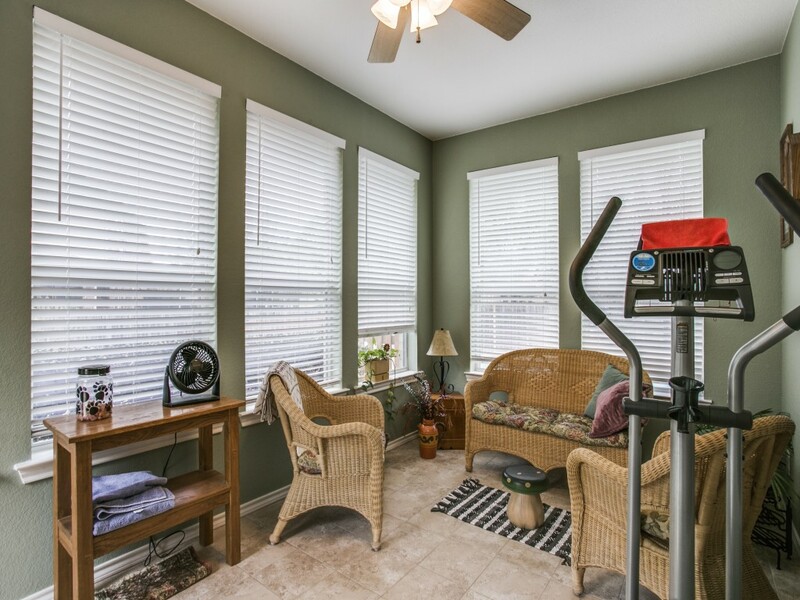 A sunroom opens onto a patio and a spacious backyard that features a pool. 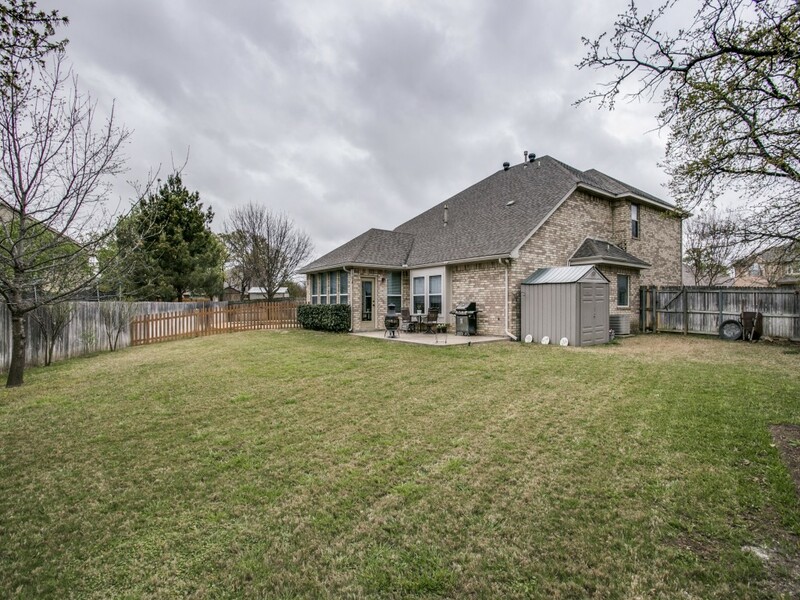 The backyard is perfect for outside entertaining. 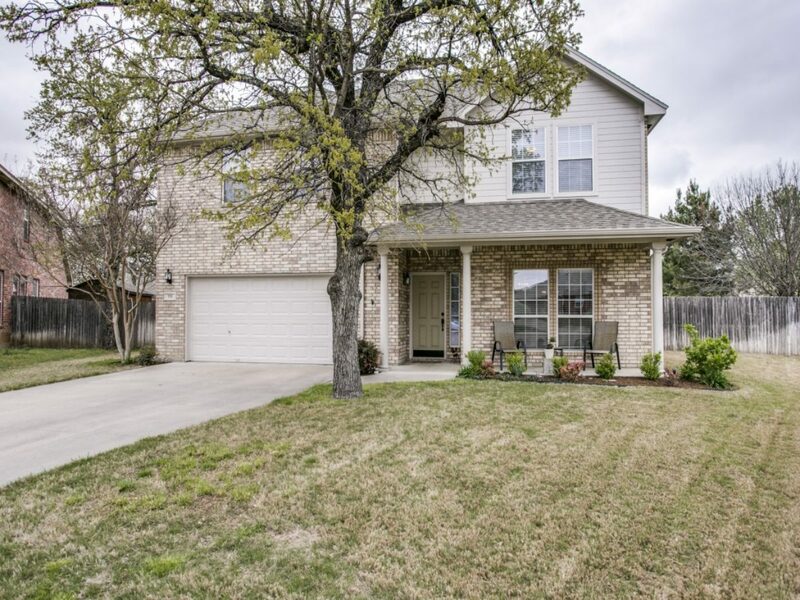 On the front of the house is an attached two car garage and inviting covered porch. 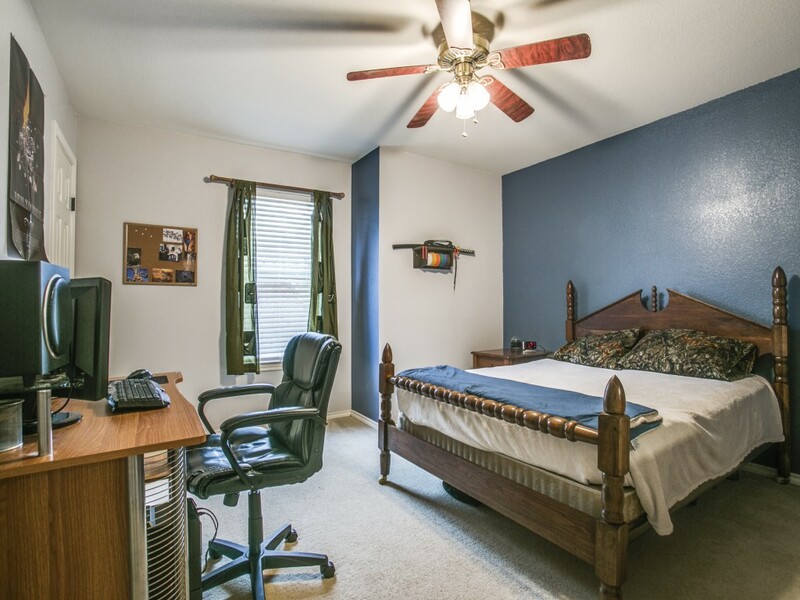 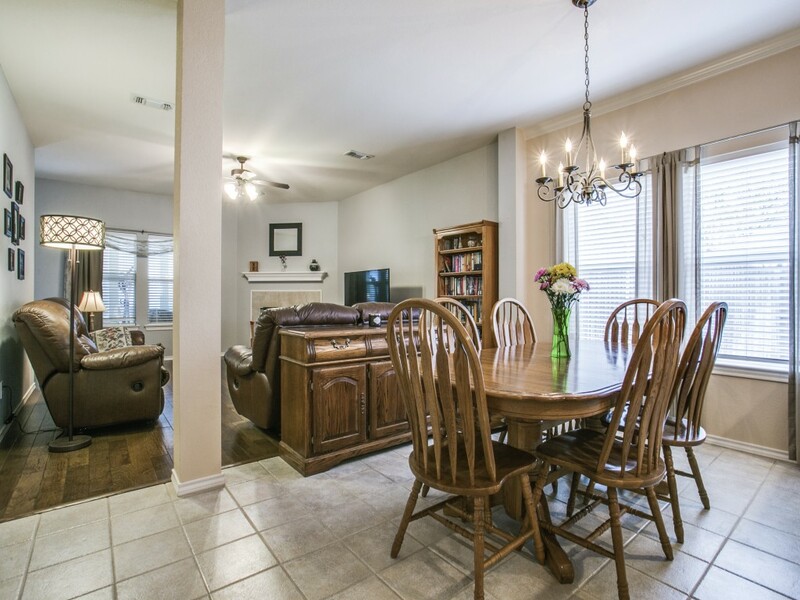 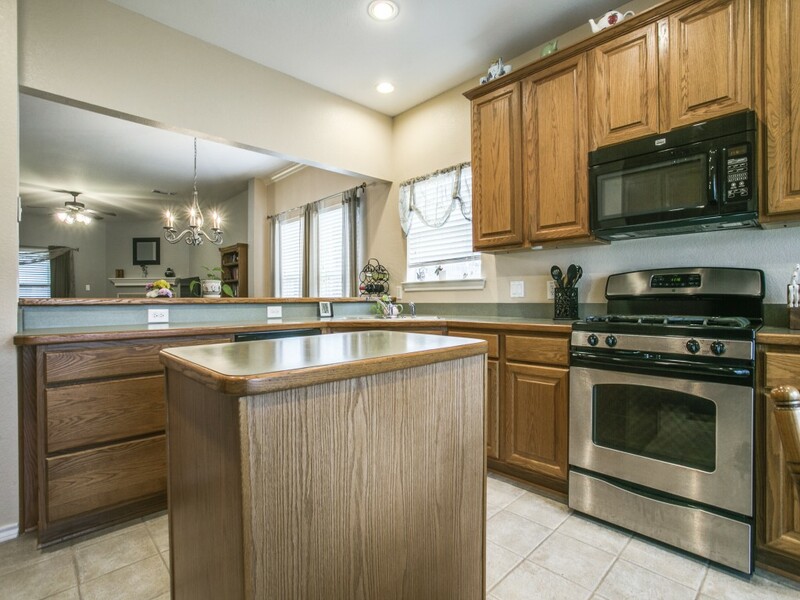 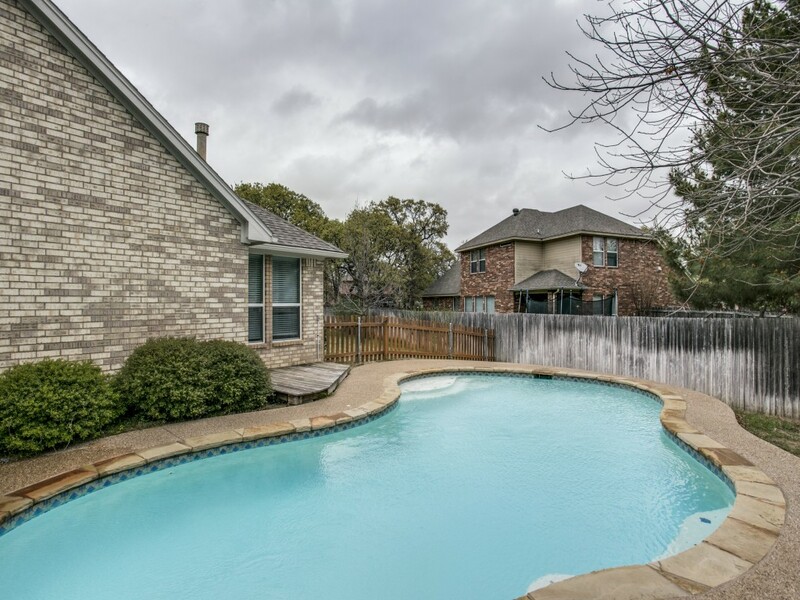 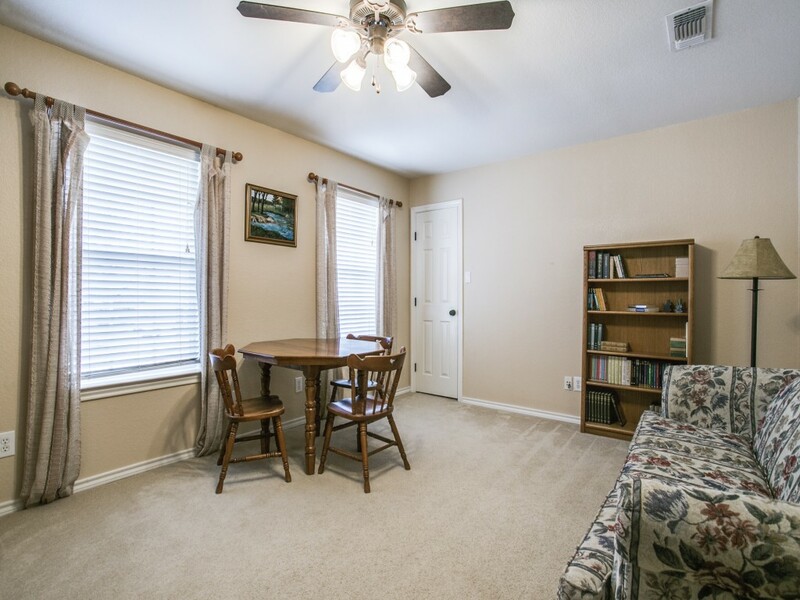 Home is within walking distance to elementary school.